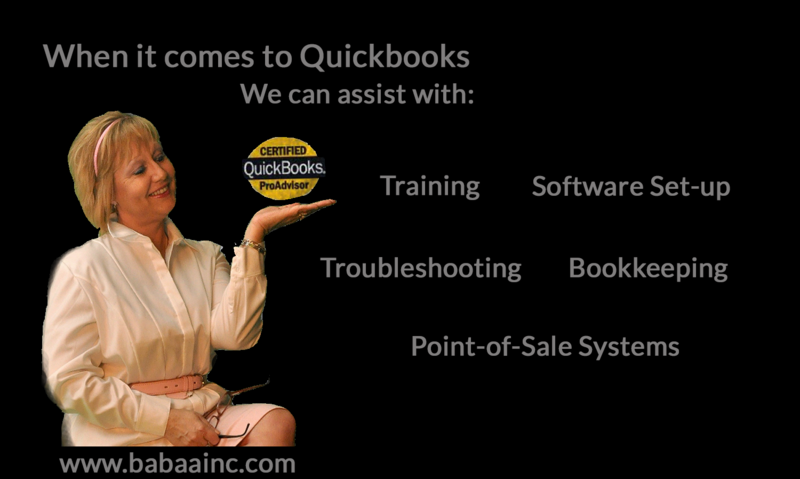 Hi, this is Wendy J. Smits and I want to tell you a bit about Bay Area Bookkeeping & Accounting, better known as BABA. I launched BABA in 2010 knowing that I wanted to give customers more than impersonal reports and a call once a year to get taxes done. I intentionally structured my accounting and bookkeeping business differently than most. I built my business on trust. Your financial records are some of the most private pieces of information in your life. Confidentiality and professionalism is the cornerstone of my business. When you hire Bay Area Bookkeeping & Accounting, your business remains your business. I built my business on relationships. Let’s face it, accountants are constantly teased about being “boring” or “bookish”, but not me! If you’ve met me you know that I am dynamic, energetic, and fun loving. I didn’t want to be that accountant that clients are afraid to call. My philosophy is that you can’t really guide a business owner in mapping their financial future if you aren’t willing to get to know them. So I get to know my clients. Often I work in my client’s office. I am not going to hide in my office and only talk to my clients at tax time. I am your partner in building and growing your business every month of the year. I built my business on expertise. I have worked in the accounting field for 25 years. Let me tell you, I learned accounting the hard way – on paper! As the industry has evolved, so has accounting technology. I keep up with all the latest development in accounting practices and accounting technologies and I expect the same of my team. When you hire BABA, you can trust that every team member is a well trained professional. I built my business. In the 3 years since I opened my doors, my business has grown. I have managed that growth carefully, making sure we grow at a pace that allows us to provide the same level of amazing and trustworthy service to our all clients – clients that I know by name and keep in touch with often. Give me call or send me an email. Let’s get to know each other and you’ll see why Bay Area Bookkeeping & Accounting is the right team to support your business needs and goals.